In the first mass contact programme of its kind, Prime Minister Narendra Modi will interact live with millions of young students and teachers across the nation on Friday on the occasion of Teachers' Day. 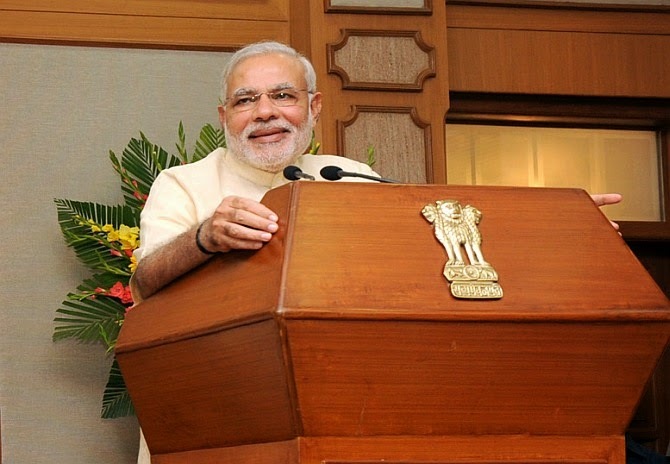 Modi will address about 1,000 students at the Manekshaw Auditorium in New Delhi. It will be broadcast live by all Doordarshan channels and All India Radio. The prime minister would also take questions from some students spread across the country through a video-conference facility.